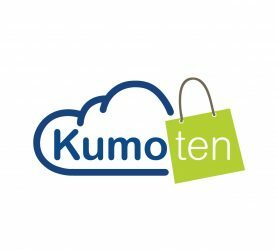 Have you hear of Kumoten?Well it get us a while too to find their website as well. However , after a good research on this website, we found out that they are actually well establish online dropship business. 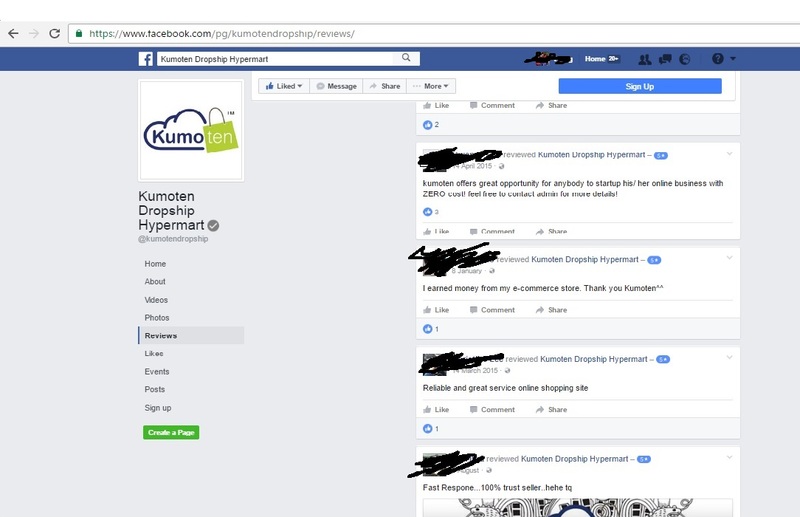 As you all can see ,they have 10954 likes with 4.4 stars of review.I would says a pretty good establish dropship online services.Below i also attached some of the reviews from Kumoten. Kumoten ranking in Malaysia is 3973,sites linking in are 2051(site linking simply means getting other sites to link to yours). 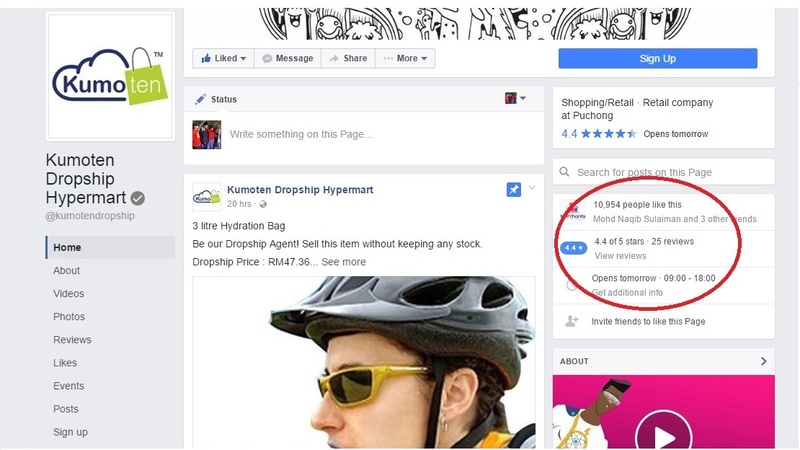 According to the analysis,most of the keywords from search engine to kumoten is from the keywords”kumoten dropship” and”dropship Malaysia”. We will suggest to give them a try.Feel free to register at their facebook account. Next How to Auto Facebook Friends Invite?